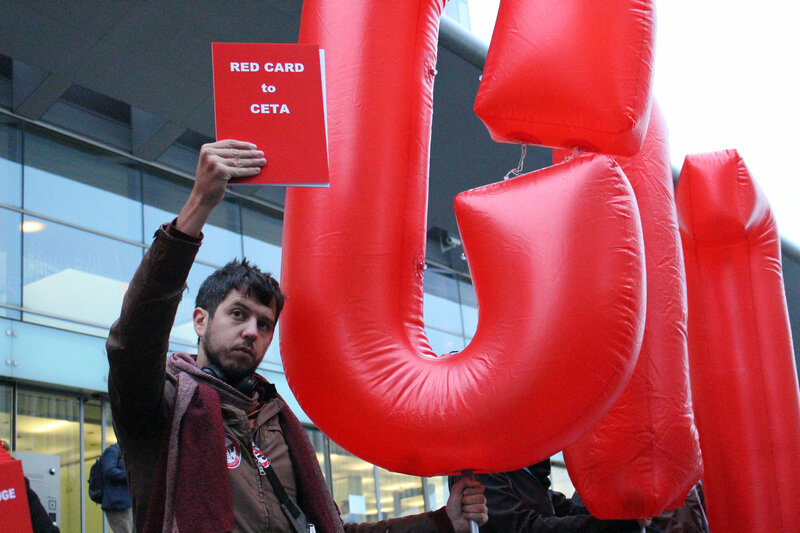 In an embarrassment for the 28-nation EU, Belgium has so far been the only member not to sign up to the CETA trade deal, blocked by French-speaking Wallonia, which has refused to endorse it. A Canadian minister left Brussels in tears on Friday (21 October) as Wallonia’s staunch opposition to the EU-Canada agreement puts the future of new trade deals at risk. The EU has warned that unless Belgium makes its position clear, it will cancel a summit on Thursday (27 October) to sign the accord with Ottawa, and indicated that it expected Prime Minister Charles Michel to come up with an answer today (24 October). 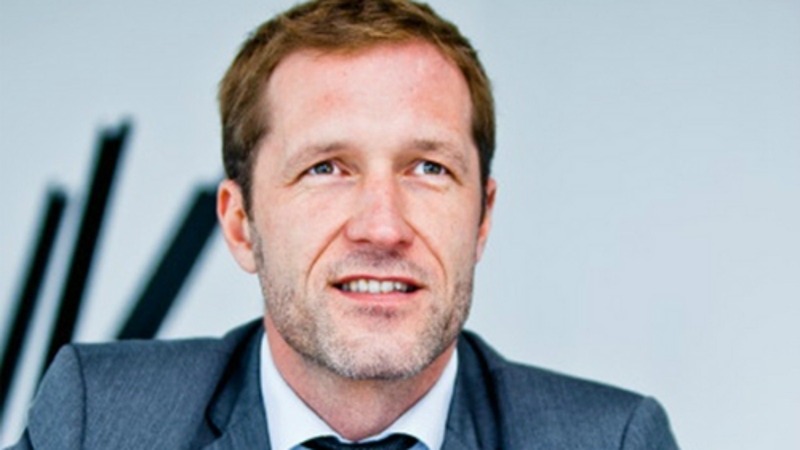 Paul Magnette, the leader of the Wallonia region, told the Belga news agency that an “ultimatum is not compatible with the exercise of democratic rights”. 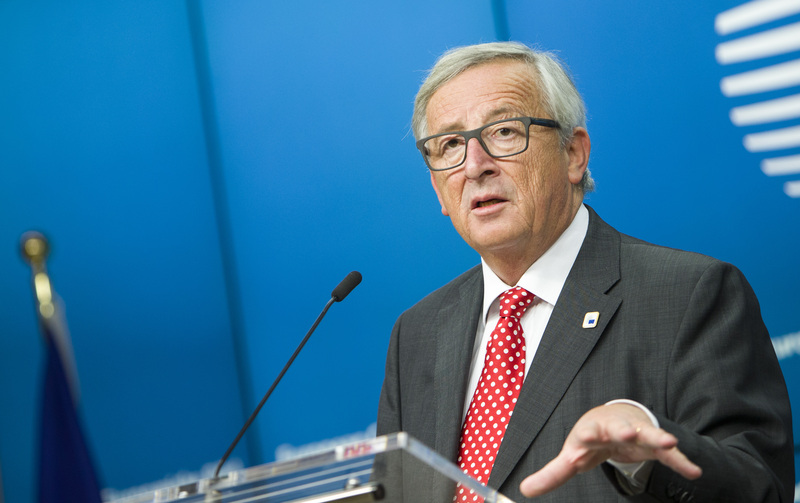 Magnette hit out at the EU, despite efforts by the bloc to provide reassurances to his government over investment protection – one of the major sticking points in negotiations between Brussels and Wallonia. “Too bad that the EU pressure on those who block the fight against tax fraud is not so intense,” Magnette tweeted. One European diplomat said that the reassurances “responded to all of Mr Magnette’s concerns”. A European source said European Council President Donald Tusk would call Michel on Monday afternoon or evening to see if the deal can be salvaged. Tusk will ask Michel “one simple question: will Belgium be in a position to sign the agreement on Thursday, yes or no?” said the European source. The EU Council chief will also call European Commission President Jean-Claude Juncker “to share an assessment of where we are,” and lastly Canadian Prime Minister Justin Trudeau “to decide whether to maintain the summit”. “Regarding Thursday, if Belgium is not in a position to say that they guarantee they can sign, it’s very clear for Tusk that it doesn’t make sense to have a summit, and there will be no summit, and there will be no date set for a new summit,” the source said. The source added that any decision would be made jointly by Tusk and Trudeau. Canada’s trade minister Chrystia Freeland flew home from Brussels Saturday saying the ball was in the EU’s court after talks on Friday failed to overcome the differences. The CETA – or Comprehensive Economic and Trade Agreement – would link the EU market of 500 million people with the world’s tenth biggest economy. 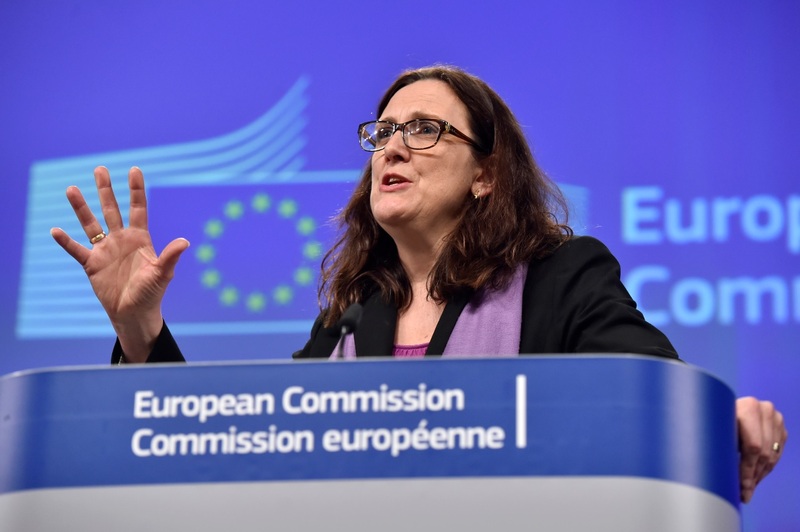 The deal is opposed by anti-globalisation groups who say it is a test model to push through an even more controversial EU-US trade agreement called TTIP, talks on which have also stalled. Belgium’s Wallonia region will be at the centre of attention when EU heads of states and government meet tomorrow and Friday (20-21 October), as the French-speaking region’s opposition to a proposed EU-Canada free trade agreement is expected to dominate summit talks. Sebastian Dullien, a senior policy fellow at the European Council on Foreign Relations, criticised the Commission for its role in the failure of negotiators to secure an agreement on the deal. “The European Commission carries part of the blame because it didn’t quickly seek a dialogue with doubters. And for this type of deal, you need a large consensus,” he said. Wallonia has some support for its position elsewhere in Europe. On Saturday, 8,000 people including young people, farmers, union leaders and entrepreneurs joined a rally in Amsterdam in a show of solidarity, organisers said. They held banners saying “Our world is not for sale” and “Stop these bad trade treaties”. Wallonia has also enjoyed support from activist groups like Greenpeace which charged that the deal risked satisfying “corporate greed” and trampling on people’s rights and health standards on both sides of the Atlantic. British Prime Minister Theresa May on Friday dismissed warnings that the EU-Canada deal raised serious questions about whether London could strike a similar agreement with the bloc after Brexit. The irony of it all is that the poorest region of Belgium will be the biggest loser if the deal is killed. Wallonia needs foreign investment the most, yet it has given a clear signal that foreign investors are not wanted. full agree with you ! There are many other countries in the EU that do not want this because of BSE/Creytfedlz Jacobs Disease in Beef, Scrapie in Pork, and the equivalent in Sheep, EColi in Chickens, and BST in Milk not to mention the GMO in foodstuffs and crops and then there is the Steel dumping issues as well as the dumping of P-V and wind turbines from the Canada and USA. I fail to see the irony here. It is not that Europe deserately need foreign investors at all cost. The US and the EU are each other’s biggest investors. I don’t have the numbers for Canada, but i am sure it is perfectly capable of investing in EU states with the current rules. But does the EU want to allow companies (with help of elected courts not answering to anyone) overuling national legislations? Does it want to hand over the right to ban potentially harmful chemicals just because due to lobbying they are legal in Canada? Does it want to have a one way road to privitizing healthcare sector? Brussels dictatorship defeated by democracy, what’s not to like. Im laughing abut the Wallonie since Vlaandern vote for Ceta . Anyyway Wallonie can probhibits itself for trading !! Nothing against it ! Can I take it you will be in favour of an EU /Great Britain trade deal then ? Your uninformed comment about Scotland just proves you live in a fantasy world & will be ignored. But being the EU’s single market its finished because England voted full out & out of the single Market -only for remembering ! My understanding is that Wallonie supports a trade deal that does not allow big multinationals to take over and kill democracy, does not allow them to practically forbid (the power of money) legislation protecting the environment, people to exert their rights,… . Just remove the articles about the rights for multinationals to sue countries and you have a deal. It is not Canada versus EU, it is democracy versus tyranny. In any investment decision, there is an element of risk. Multinationals have been dealing with risk for ever. They get profit as a reward. Sure they would like to get high profit without risk but people and their government should refuse this. Profit is to be deserved it is not a right. Multinationals want to make money with playing governments against each other as they do for tax optimisation and now for investment, then maybe we should kill globalisation as it means dictatorship by unelected and self appointed multinational executives pursuing private interests. Anyway, it is clearer and clearer that globalisation is leading to inefficient oligopolies (through M&A, patent’s protection…) abusing market position and promoting endless concentration and reduced competition. Are we seeing the end of democracy. Thanks !!! An excellent post , you hit the nail on the head !!! Democracy doesn’t exist in the EU , the people of Europe are being robbed of democratic rights at every turn . The EU is bullying Europeans toward the ultimate global goal . Wallonia may be doing us all a favor here. Trade agreements can be fine, but not if they hand over all political power to Wall St. EU politicians and negotiators must know for once and for all that our democracy is not for sale. To anyone. Wallonia is doing Europeans a great service in rejecting CETA . The EU is in lockstep with Washington , US on foreign policy . Even though US foreign policies are horrifically wrong the EU has to tow the line and support them . European countries are members of NATO , which is essentially a US military force , today being misused as an attacking force rather than exclusively defensive . Now Europe is faced with CETA and TTIP , very similar trade deals , that from the US/Canada point of view wishes to prioritise corporate investment , safeguarded by arbitration courts in their countries , that could result in European countries being sued if a corporation feels it is being blocked . The EU is seeking to give Europe away to multinational , corporate Globalism . Europe would find itself tied hook line and sinker to US/Canada global policies . “The deal is opposed by anti-globalisation groups.” Let’s be clear, author or authors. That’s anti corporate globalization activists! Also, Nice try selecting one street protest with a count of 8,000 protesters. Millions of Europeans support democracy and the blocking of another ‘free trade’ deal that has nothing to do with democracy and everything to do with powerful special interests taking measures to ensure that democracy doesn’t get in the way of their mafia capitalist projects.